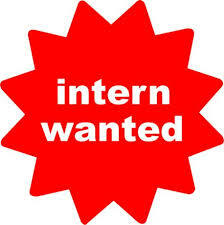 The Datalys Center is happy to provide internship opportunities for qualified graduate and undergraduate students. Our internships provide practical experience in a variety of topic areas, disciplines, sport settings and patient populations. 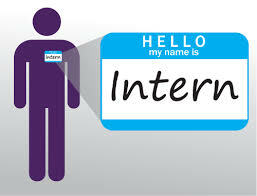 Interns work directly with Datalys Center staff and consultants. The Datalys Center accepts internship applications from both graduate and undergraduate students with interests in public health, health policy, sports medicine, multicenter research, statistics, biostatistics, epidemiology, and physical activity. Applicants should have good communication and writing skills and should be familiar with word processing, presentation and spreadsheet applications (Word, Excel, PowerPoint, etc). Applications are accepted year round but placement is competitive. Interested candidates should e-mail the completed internship application and a copy of his/her resume in PDF format to jobs@datalyscenter.org. Interns will be expected to conduct themselves professionally by arriving to the office on-time, dressing appropriately (business casual), acting appropriately, and generally representing the company and our sponsors well.